Pilot controlling the airplane dashboard. There are pilot cadet programs open around the globe, more so than ever before. In Australia alone there are at least five currently open or assessing, not including Qantas Mainline which has also opened two Ab Initio Programs in 2019. Many international carriers are also accepting expat applications for the first time, such as Emirates and Singapore Airlines. Cathay Pacific is another who accepts expat cadet candidates. This is the first time for many of you attending an airline assessment program. Many of you are also coming into this realm with little or no experience in the industry and very low flying hours, if any at all. Others will have a commercial pilot licence (CPL) and entry level industry exposure via flying school or general aviation work. That makes it a whole new world you are entering for the first time, the world of aviation, the world of the airlines. Our role is to prepare you for every aspect of the assessment, from resume and application preparation to group exercises, panel interviews and flight screening. But before all of that, I would like to address the most common question I am asked by first time cadet candidates. Great question, and one that I can cover in a few short bullet points. First off, when you are composing your cover letter and application question answers, you will need to have thought these points through as these are the areas you must discuss in both of those first sections of the recruitment process. If you don’t know how to discuss those points, or what aptitudes you have or even how to articulate your strengths, then that is what we are here for: to guide you in understanding how to display potential, motivation, your current strengths and abilities. We have a couple of easy reading workbook style products that are a good first step for cadets, get in touch if you would like more info. 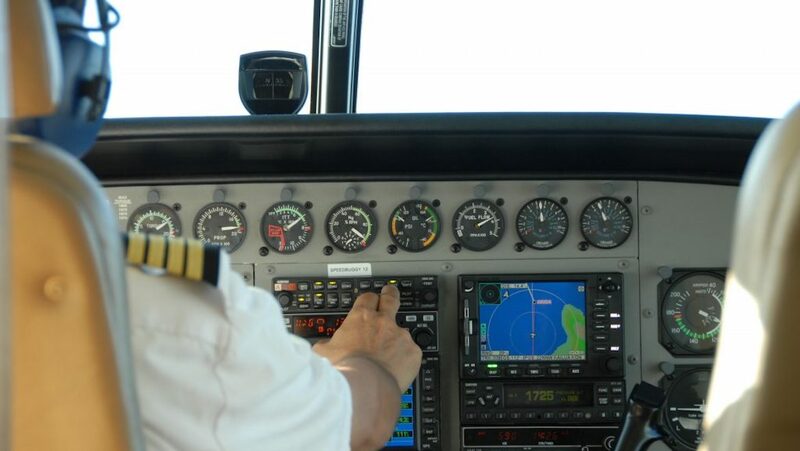 I see some fantastic cadet candidates who will make exceptional pilots who have failed their first airline cadet assessment and it often comes down to not having done the thinking around the above points in enough detail. Just ensure you are ready for round two. Remember, there is more than one cadet program available and not gaining success in the first one is not a reflection of your ability to have success with another program. Here’s to your career in the sky! Very thoughtful article for aspiring cadets. Looking forward to the guides and posts. Thank you for the article. I would like to grab more info re the workbook products and any tips for a 45 year old to achieve a career as a pilot.